Being the mother for the first time, you might be finding it hard to cope up with the dos and dons. However, it is not that hard as you might be thinking for the first few days. To be precise, you will find it hard until you become used to it. It is thought that the hardest thing about motherhood, especially for the first timers, is feeding the baby timely. 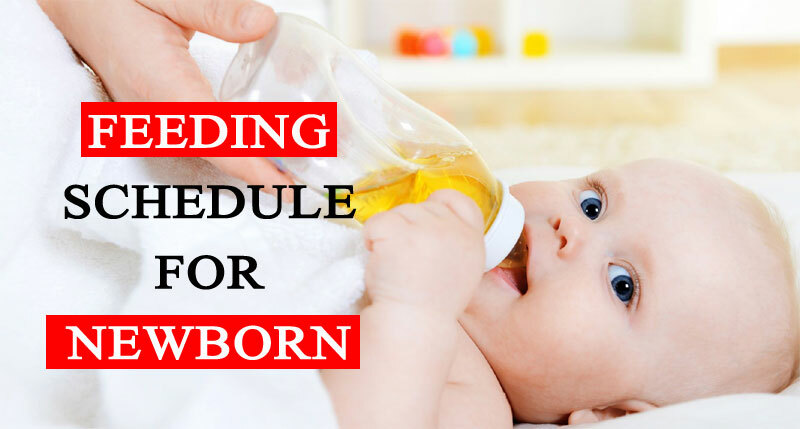 Here is how to synchronize with the need of the baby and hustle-free Feeding Schedule for Newborn. Let’s get started without delay! From the very moment you welcomed the newborn baby, it feels hunger. It won’t be a matter of wonder even if it needs to be fed within 30 minutes of its birth. Again, how often you need to feed the baby? As newborns cannot take too much food at a time, they require frequent feeding. The best rocking chairs for nursing will help your baby for feeding. Also, if you are breastfeeding, you will find out that you need to feed your baby at least once in every two hours. So, new moms become confused with the feeding schedule for newborn babies. Here is how to schedule your baby’s feeding time round the clock. As breast milk takes comparatively less time to digest than formula, it won’t be unnatural even if you require to feed your baby around ten to twelve times a day. Again, a newborn cannot take too much food at a time. Considering on this, you need to feed your baby in every 1.5 to 2 hours for the first few weeks. What will happen if you somehow forget to feed your baby within 2 hours of feeding? Sometimes, newborns weep or cry when they feel hunger. So, crying can certainly be taken as a signal for feeding your child. However, it is not an ideal practice waiting for the time your baby signals for hunger. Apart from crying, babies also make sucking motions, opens mouth, put their tiny fingers into the mouth, etc. when they are hungry. You just need to keep your eyes on and track any of these signs to find out the feeding time. Once you get used to this, you won’t have difficulties with the schedule; rather you will find it easier than how you might be thinking now. How to Manage the Schedule at Night? 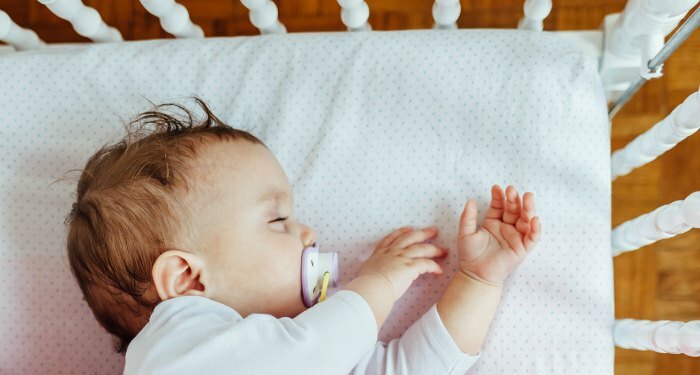 Usually, babies wake their moms up during the night when they feel hungry. However, there are exceptions. Your child might not wake up you when it is hungry. So, it is not a good practice to wait till the baby wakes you up. Rather, you should not let your kid sleep when it’s his or her feeding time. Another magical thing happens when you breastfeed. Yes, your breast will feel full when the milk production and supply is developed. Even if your baby does not wake up routinely to eat, you should never wait more than three and a half to four hours. If you find something unusual, do not delay to talk to the pediatrician. By the time you are going through this line, we expect, you have got to know that basic Feeding Schedule for Newborn. If you have any queries related to newborn feeding, don’t hesitate to contact us. Our experts are just a clicks away and ready to be of your help.